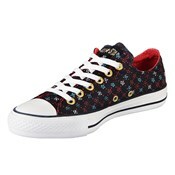 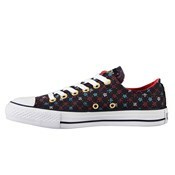 Converse Chuck Taylor 535399C Navy/Raspberry Low Top. As long as there has been alternative fashion there have been Converse. 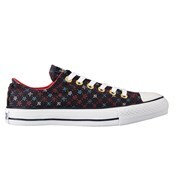 Converse has been featured in motion pictures and pop culture for over 20 years. They represent a certain attitude, and a playfulness. 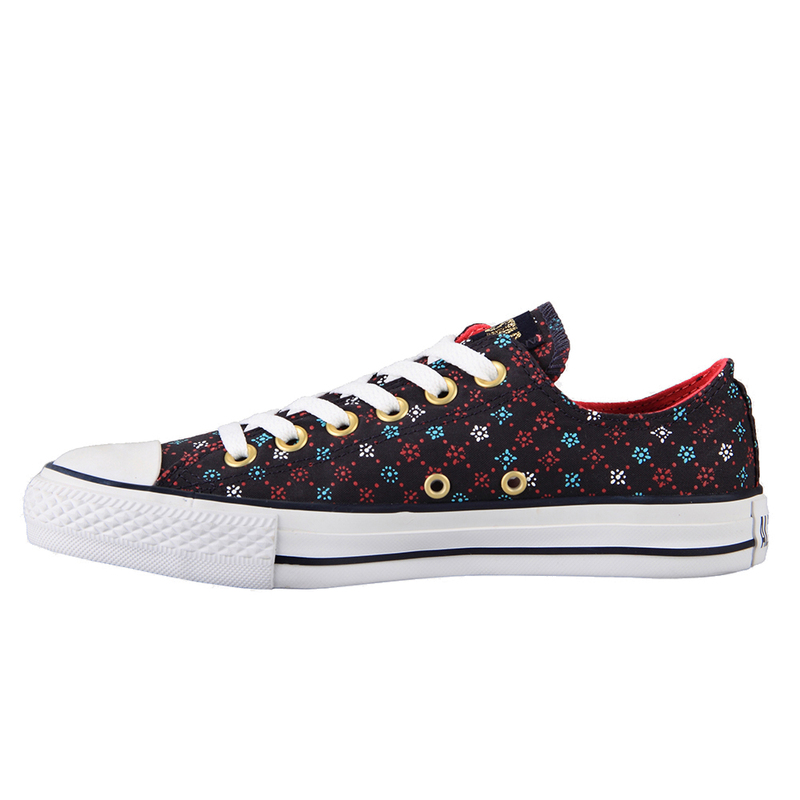 If you haven't tried out some Converse, this is the perfect chance.